James C. Lanik has joined Waldrep LLP as a partner in its Winston-Salem office. 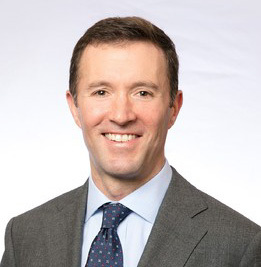 Lanik’s practice focuses primarily on bankruptcy, and he is a member of the panel of Chapter 7 Trustees for the Middle District of North Carolina. Lanik is a specialist in business bankruptcy as certified by the North Carolina State Bar and the American Board of Certification and is a certified North Carolina Superior Court Mediator. 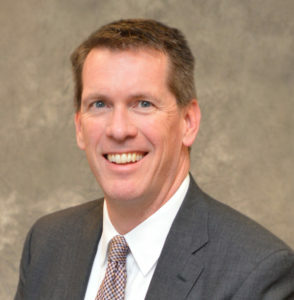 He is licensed to practice law in North Carolina, Virginia, and Colorado. Gerald A. “Jeb” Jeutter has joined Smith Anderson’s Restructuring, Insolvency and Creditors’ Rights practice team as a partner. Jeutter’s practice has a particular emphasis on corporate restructuring and reorganization, both in and outside of Chapter 11. 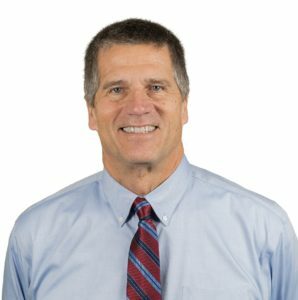 He also has unique receivership experience, having acted as court appointed receiver at the request of the North Carolina Justice Department in the North Carolina Business Court. Jeutter is certified by the North Carolina State Bar Board of Legal Specialization as a Specialist in both business and consumer Bankruptcy Law, and has served as a Chapter 7 and 11 Trustee in North Carolina for many years. 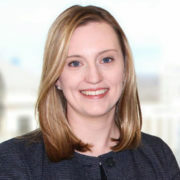 Emily Poe joined the workers’ compensation team in the Charlotte office. 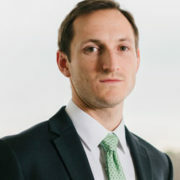 Prior to joining the firm, Poe practiced financial services litigation at McGuireWoods and served in the Mecklenburg County District Attorney’s Office. She is a graduate of the Tulane University Law School. Taylor Simmons practices with the firm’s workers’ compensation team in Charlotte. He graduated from the Campbell University School of Law in the top 9% of his class. During law school, Simmons served as founding president of the school’s chapter of the Federal Bar Association. Kari Loomer joined the Charlotte office as a member of the civil litigation practice. 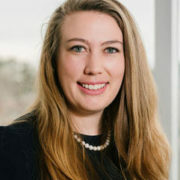 She is a recent graduate of the University of North Carolina School of Law. 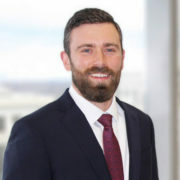 Prior to joining the firm, Loomer practiced law in Colorado. 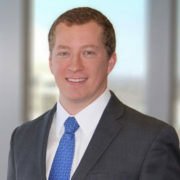 Eric Schaefer joined the civil litigation team in the Charlotte office. Prior to joining the firm, he worked as an in-house litigation attorney in the Office of the General Counsel for the Los Angeles Unified School District. Schaefer is a graduate of Loyola Law School. Michele Livingstone joined the workers’ compensation team in Raleigh. 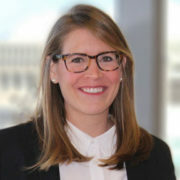 Prior to joining the firm, she practiced at another litigation firm focusing her practice on complex labor and employment disputes. Livingstone graduated from the Wake Forest University School of Law. Charlie E. Vail is the newest member of the workers’ compensation team in Raleigh. He graduated from the North Carolina Central School of Law in the top 15% of his class. During law school, Vail served as staff editor and senior editor of the school’s Law Review.